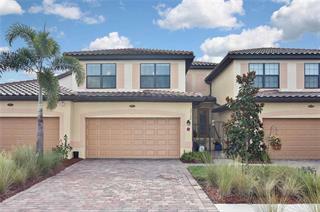 On average, homes are selling in 75 days. 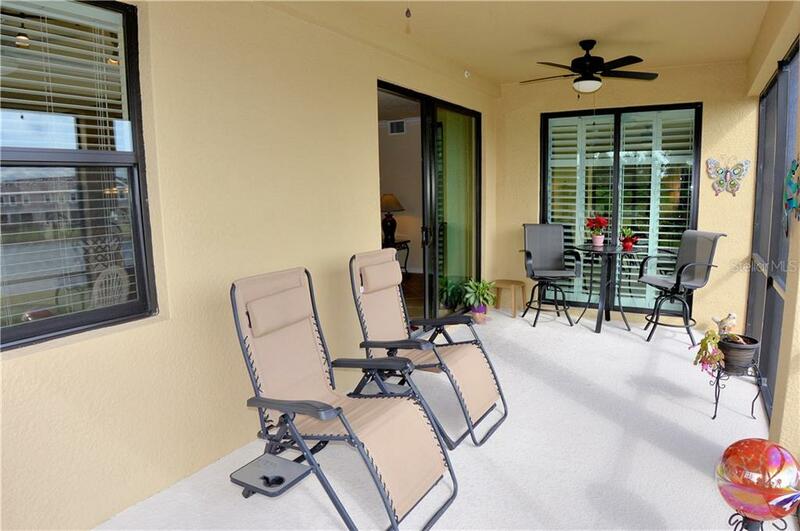 Ask a question about 20140 Ragazza Cir #102, or schedule a tour. 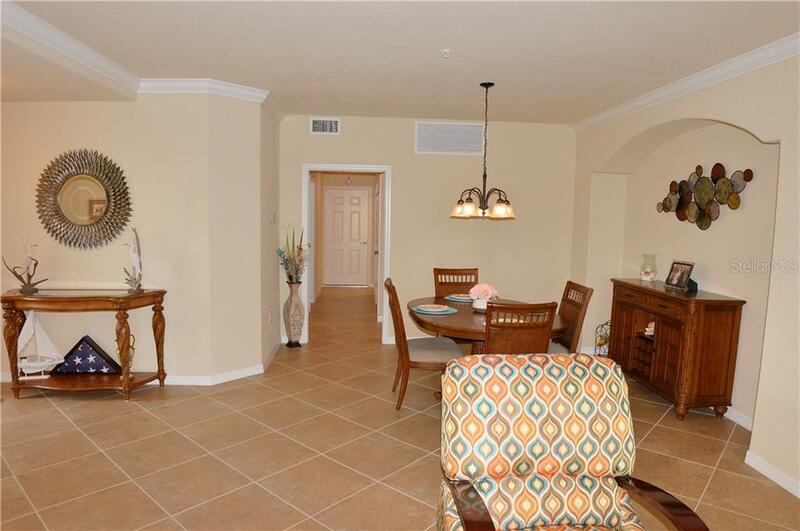 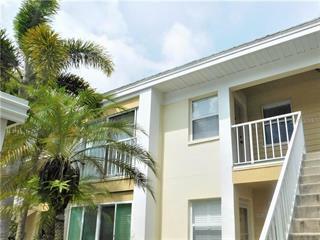 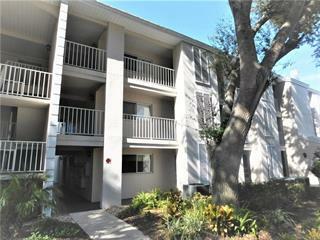 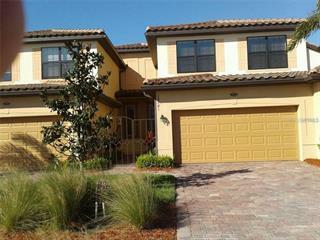 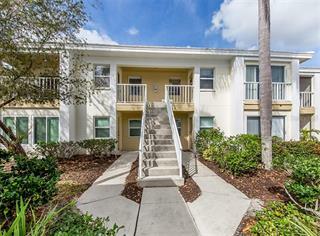 This just slightly two-year-old first-floor condo is better than new and without the builders' extra cost! 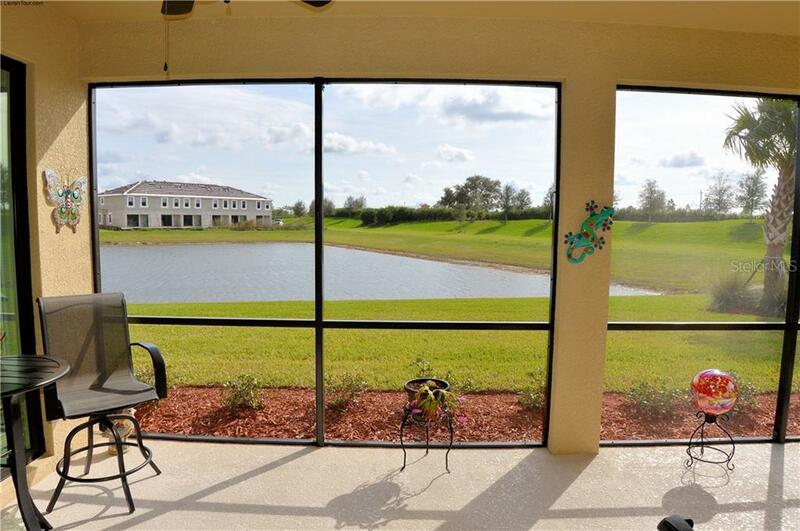 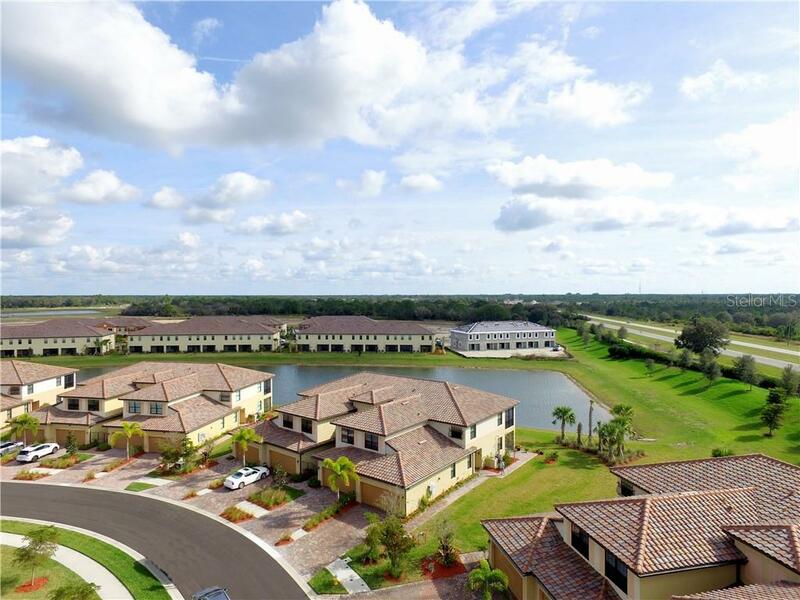 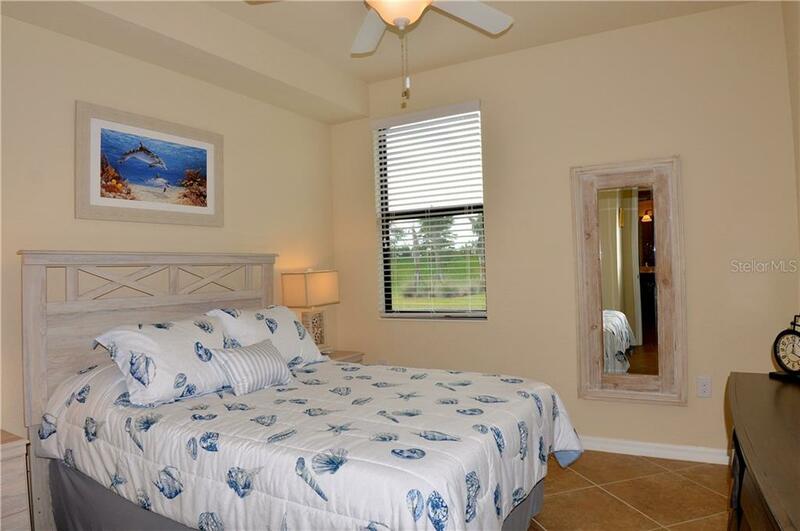 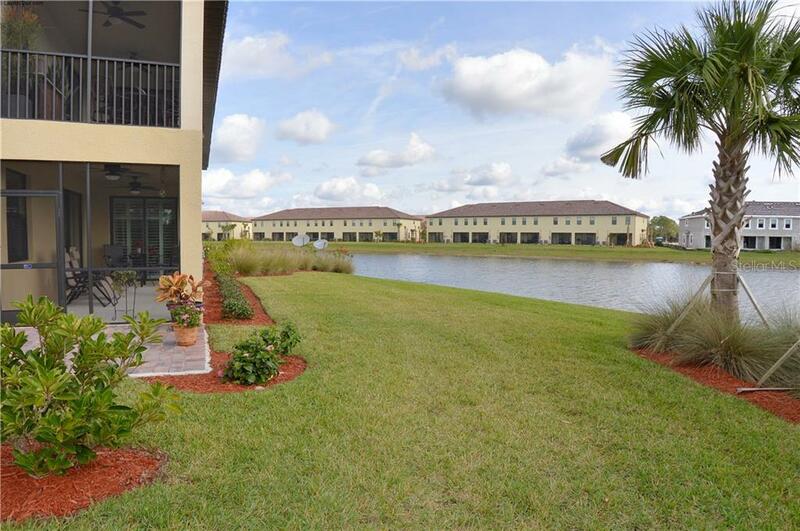 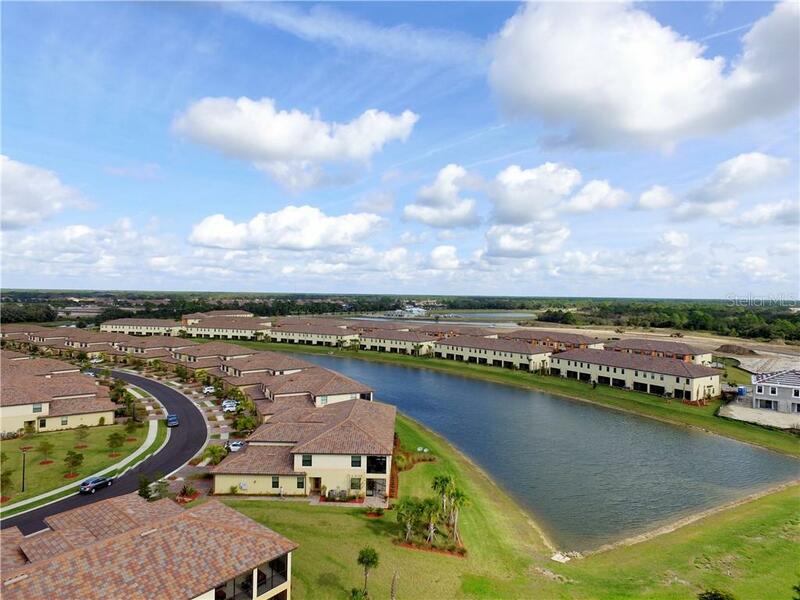 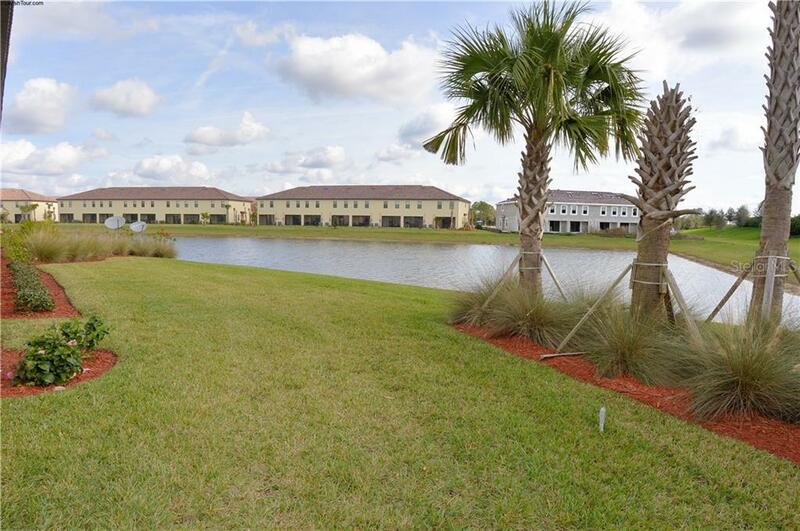 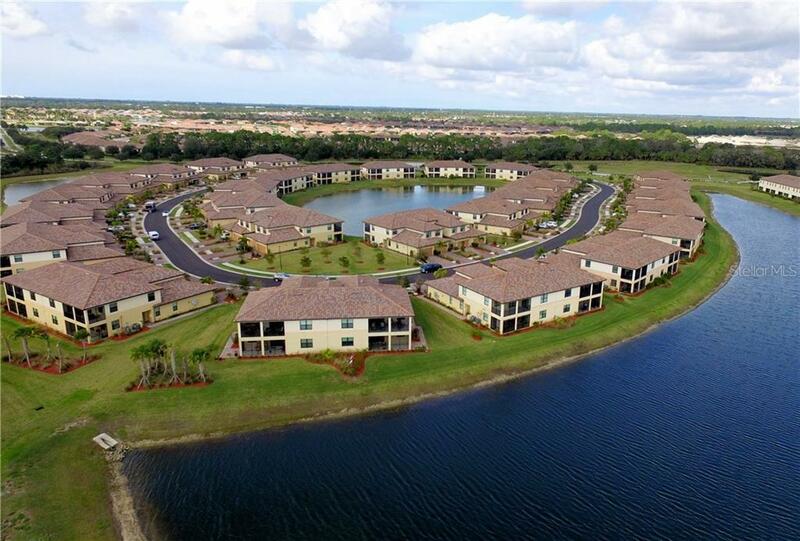 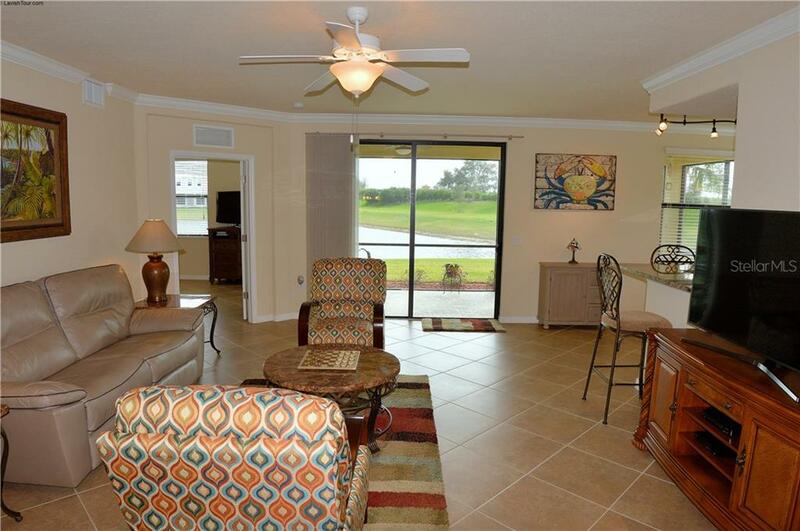 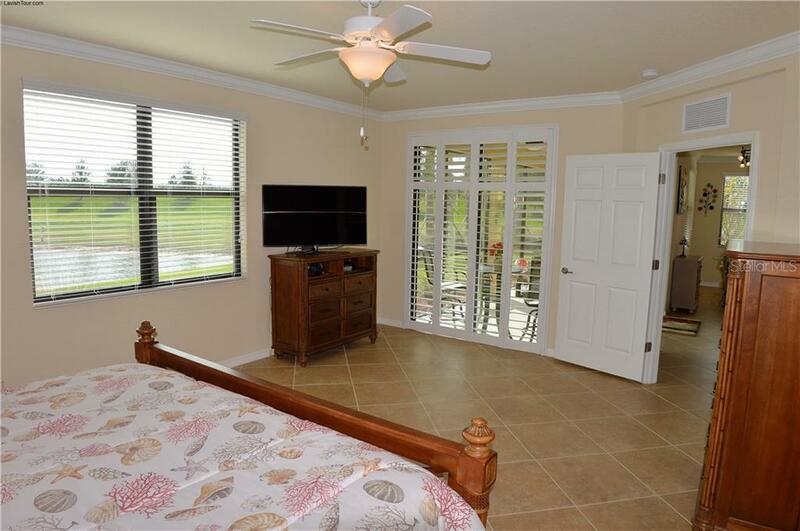 The Hibiscus floor plan features hurricane rated windows & doors, an open floor plan with a great view of the lake, split plan ... more.providing privacy for the master bedroom, hers and his walk-in closets and a two-car garage. 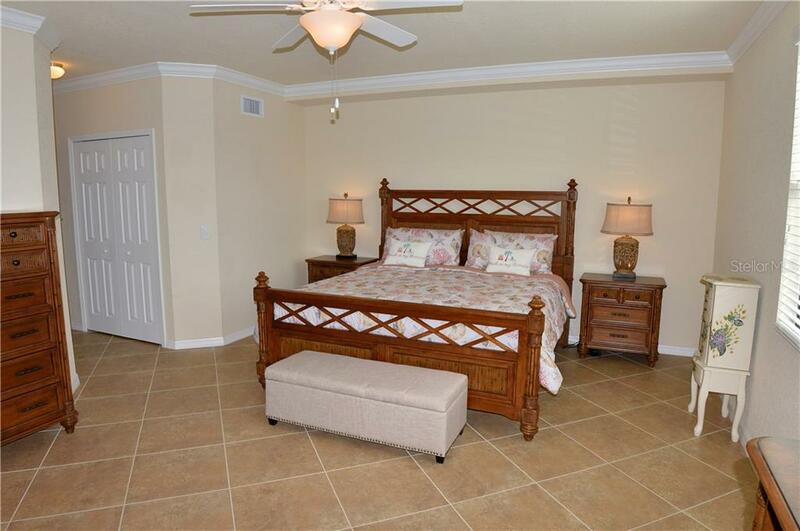 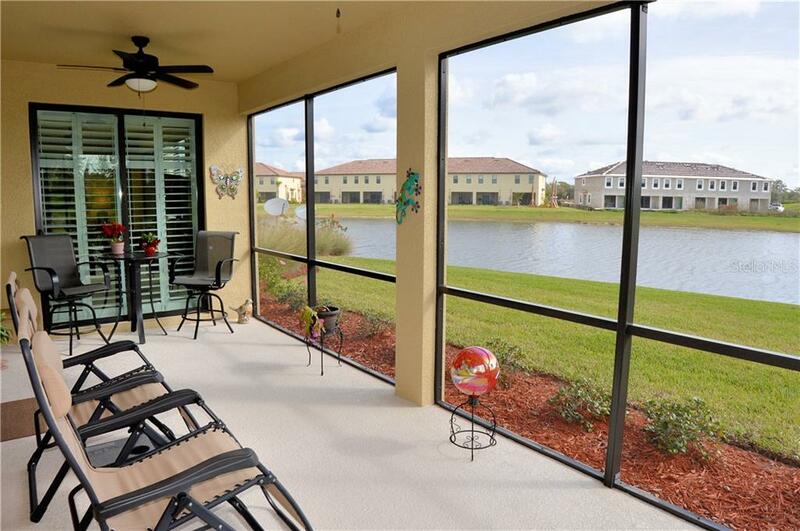 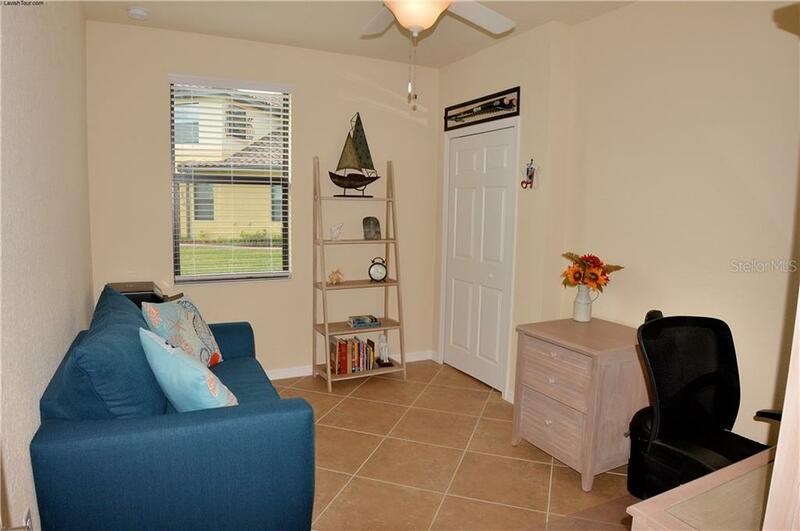 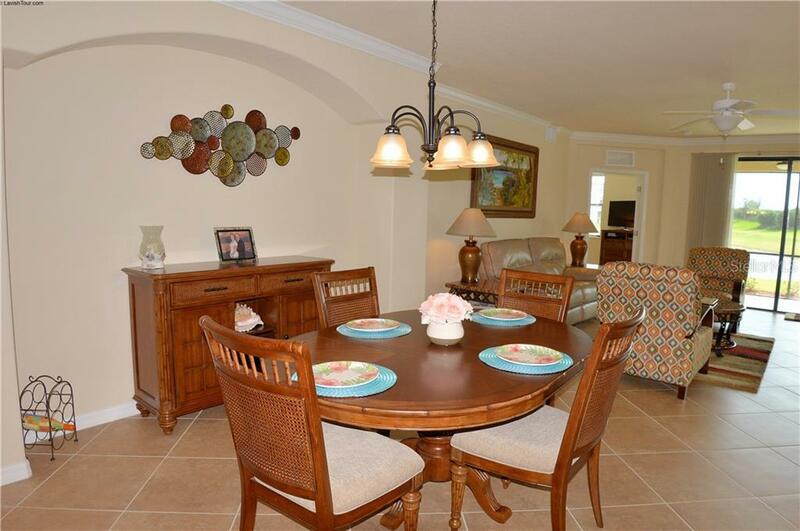 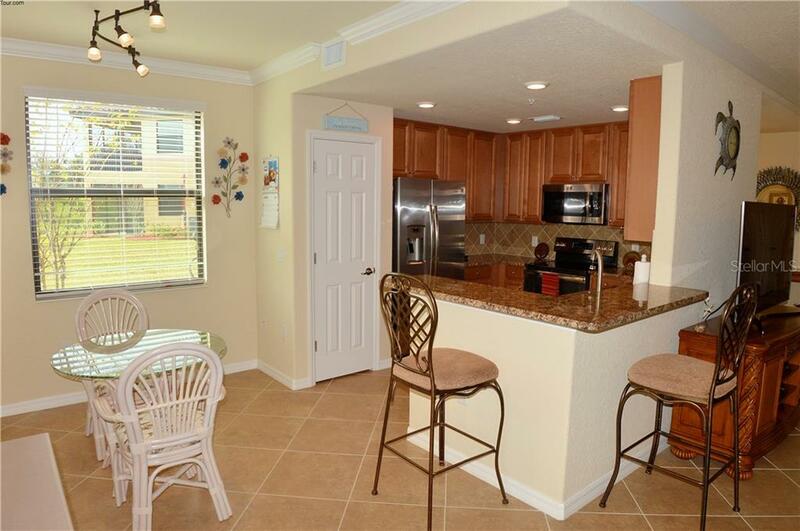 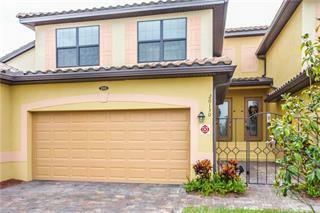 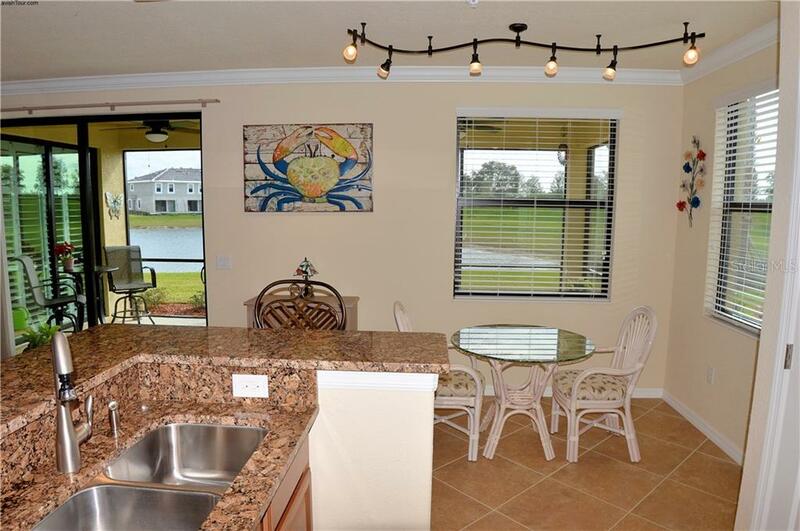 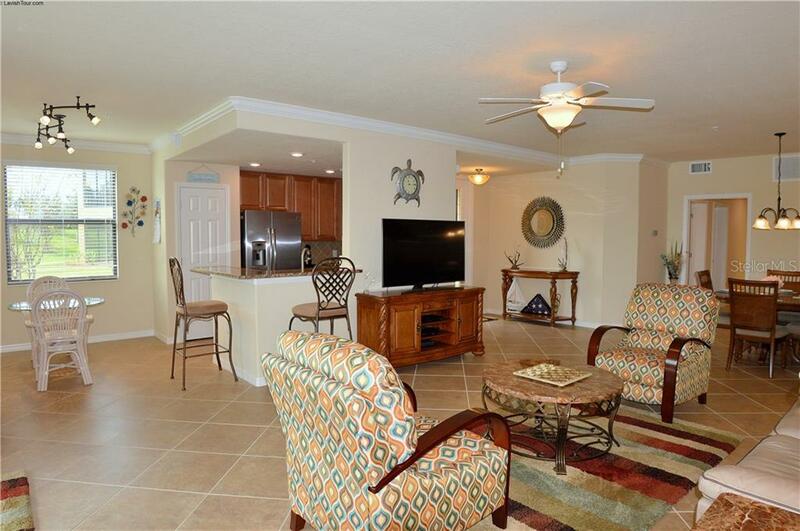 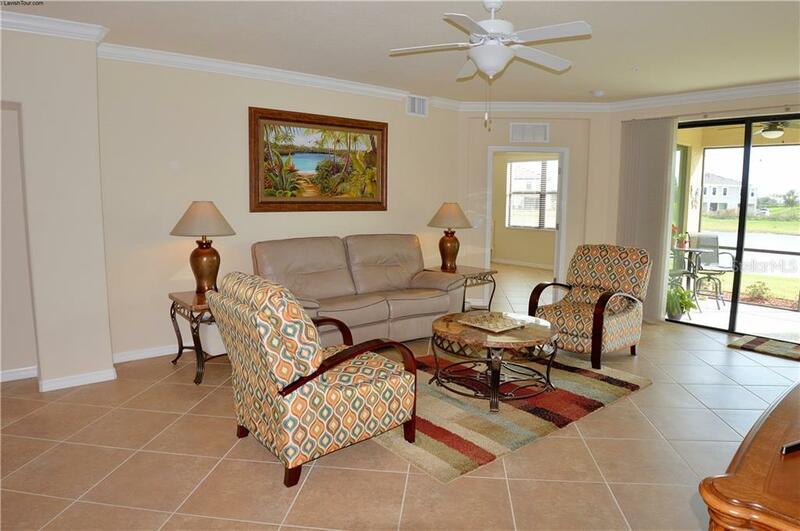 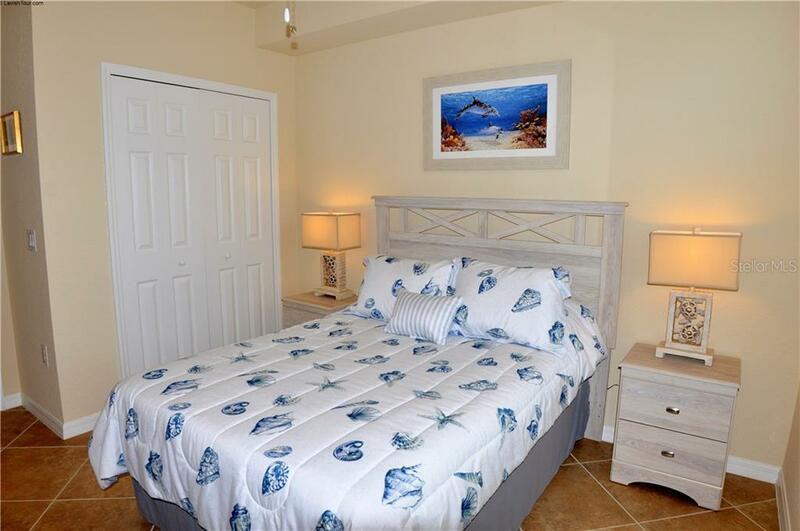 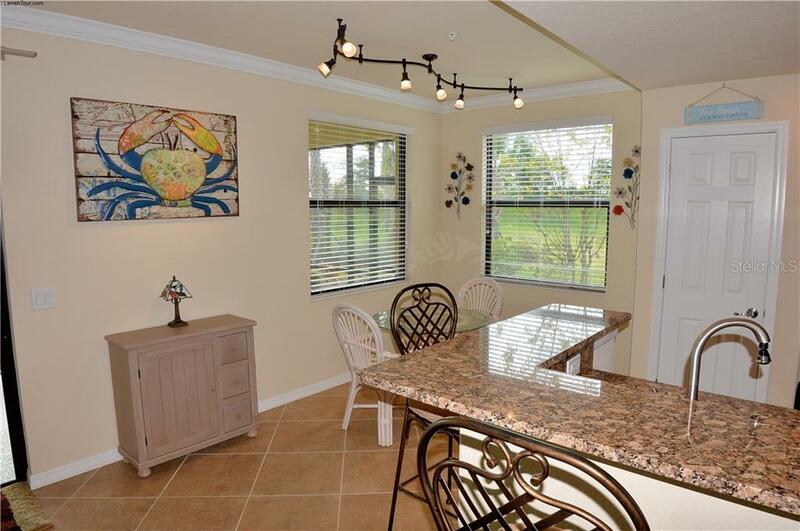 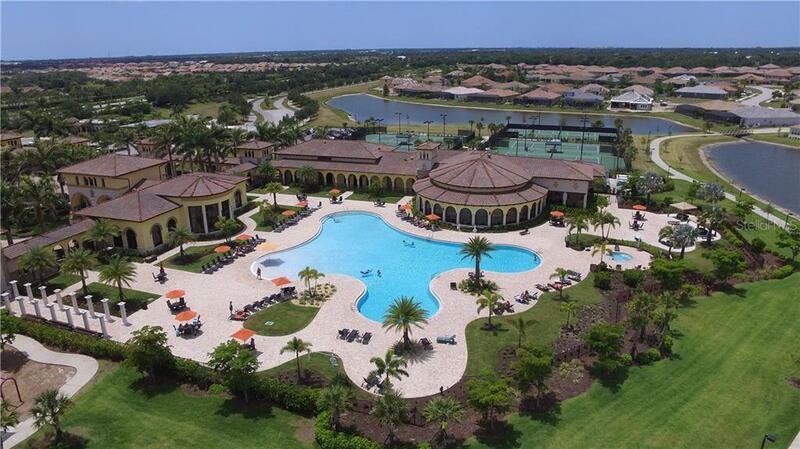 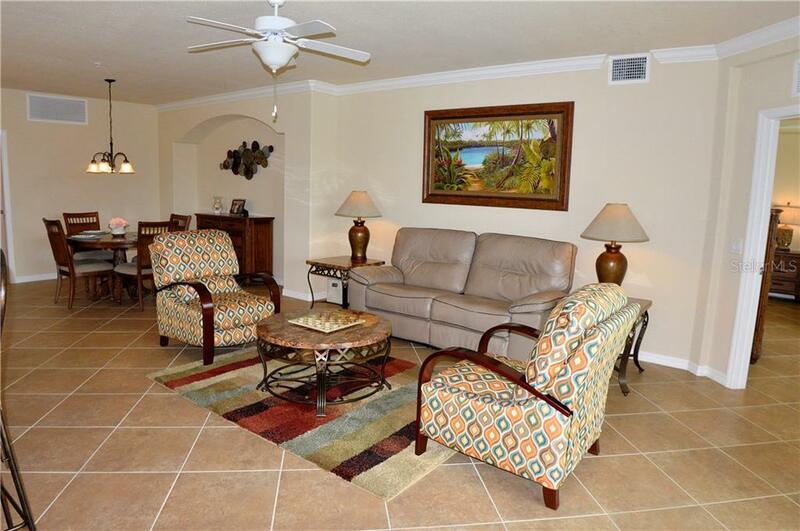 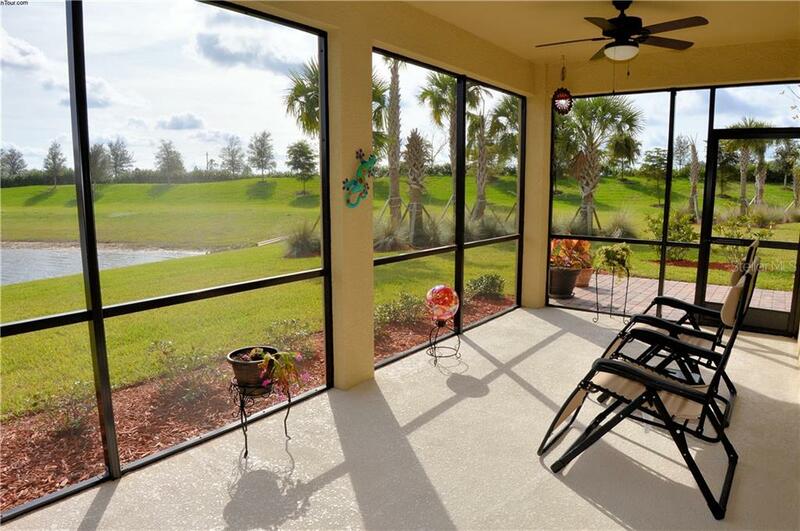 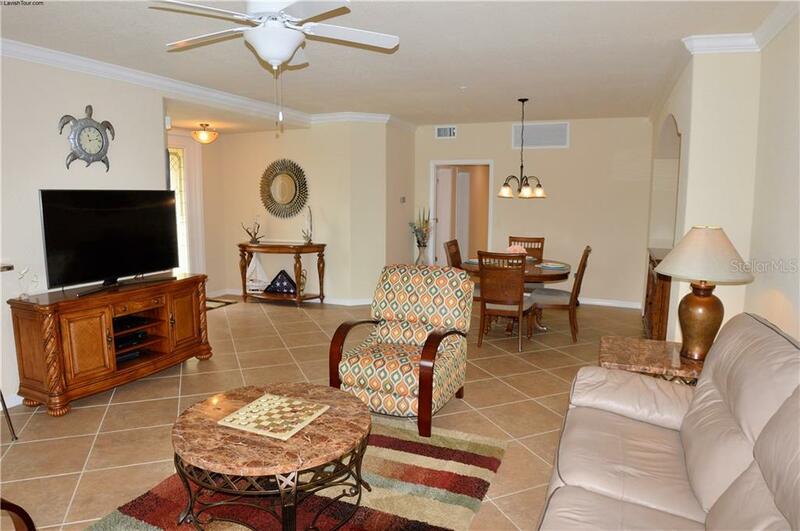 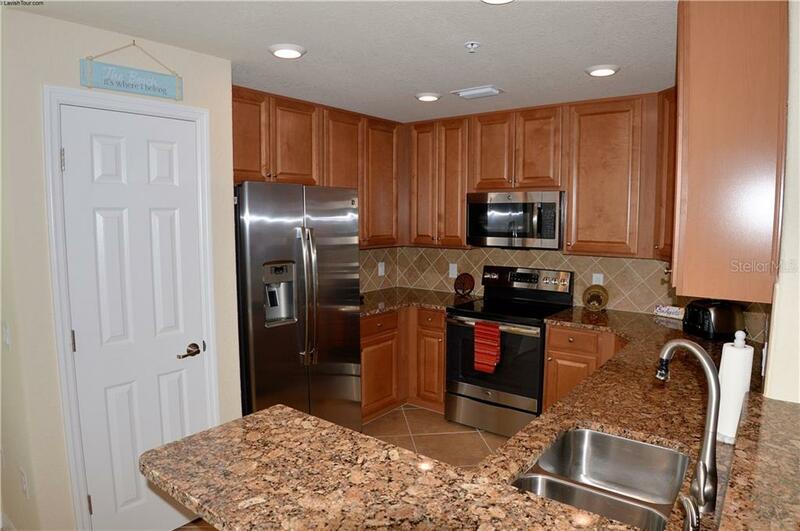 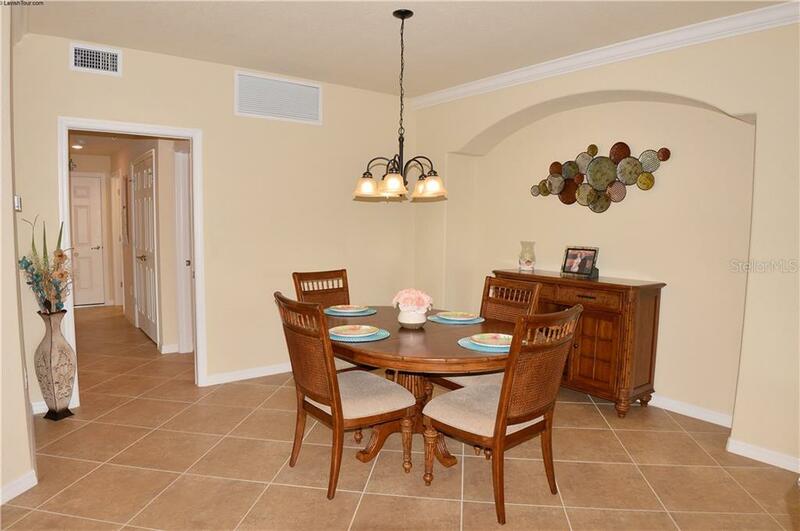 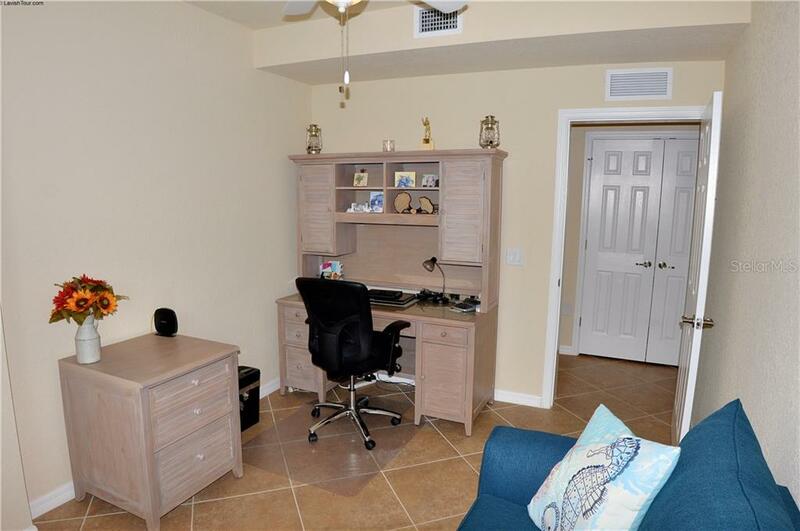 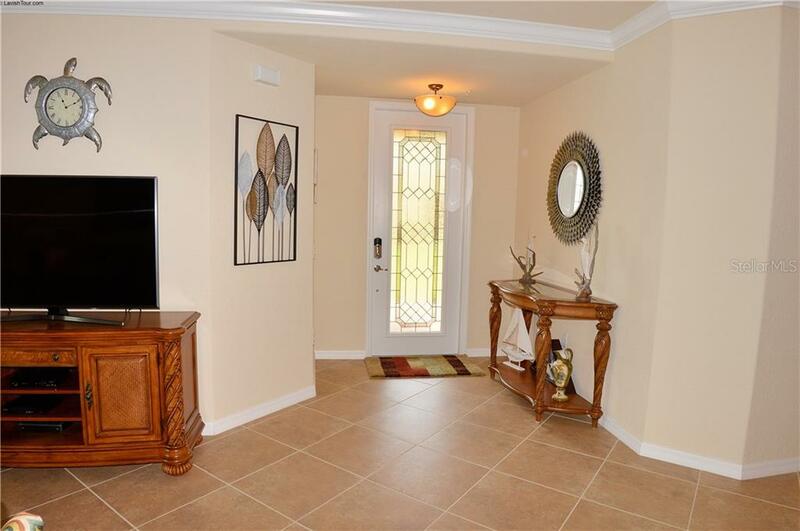 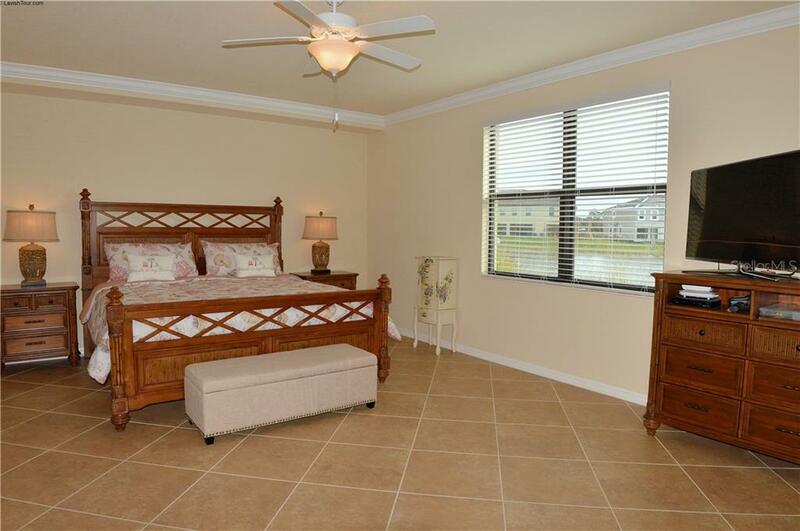 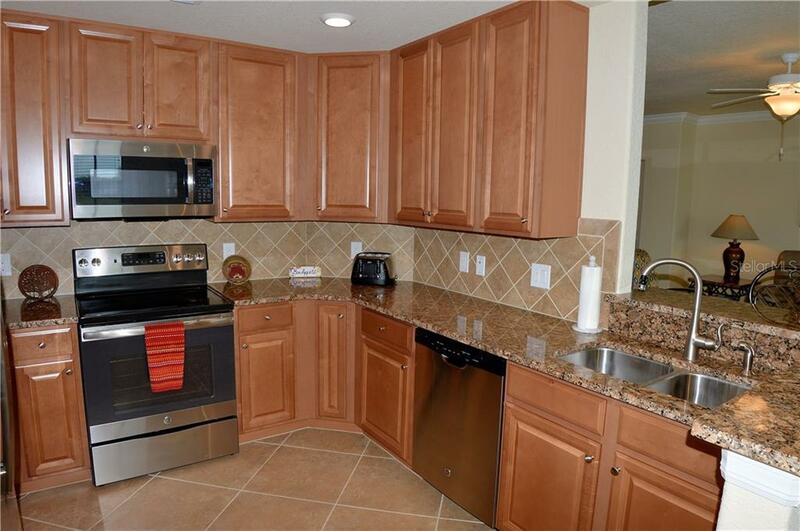 The home offers many upgrades; tile on the diagonal throughout, crown molding, ceiling fans, paver sidewalk to back patio and lanai to enjoy your Florida lifestyle. 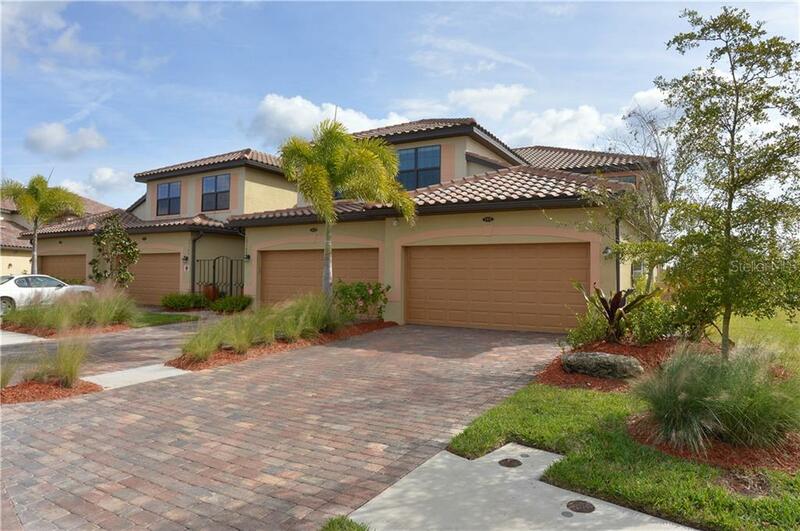 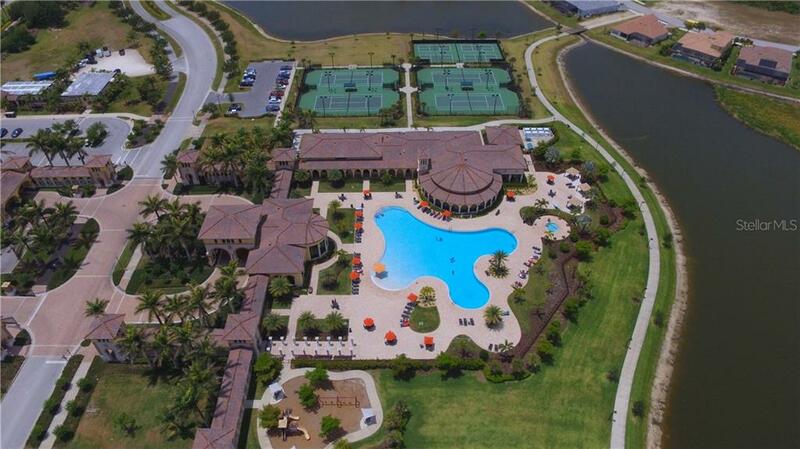 The home is located on a larger lot affording more outdoor space and in the Tuscan-inspired, gated community of Gran Paradiso with amenities of a zero entry swimming pool, spa, tennis and pickleball courts, walking trails, billiard & craft rooms, a vast fitness center packed with equipment that overlooks the pool area through a massive wall of windows, clubhouse locker rooms including sauna and steam rooms, poolside cabanas that rivals any resort with proximity to renowned beaches, nearby championship golf courses, world-class shopping, and fine restaurant, Brave’s spring training park and easy access to major roads.